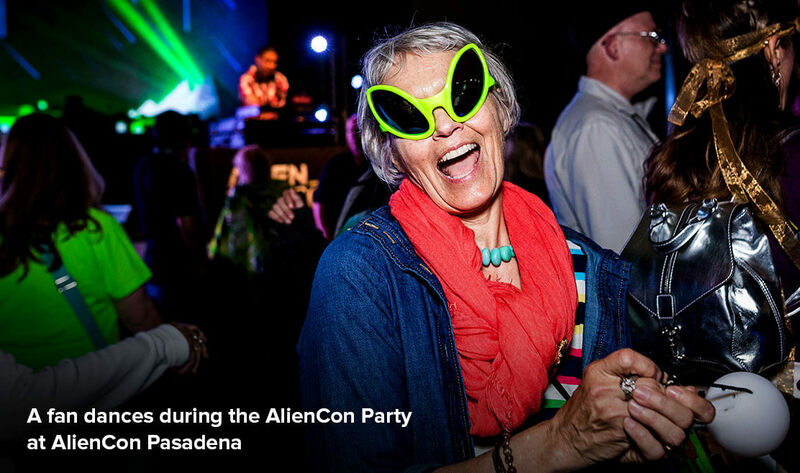 AlienCon returns to the West Coast in June 2019! 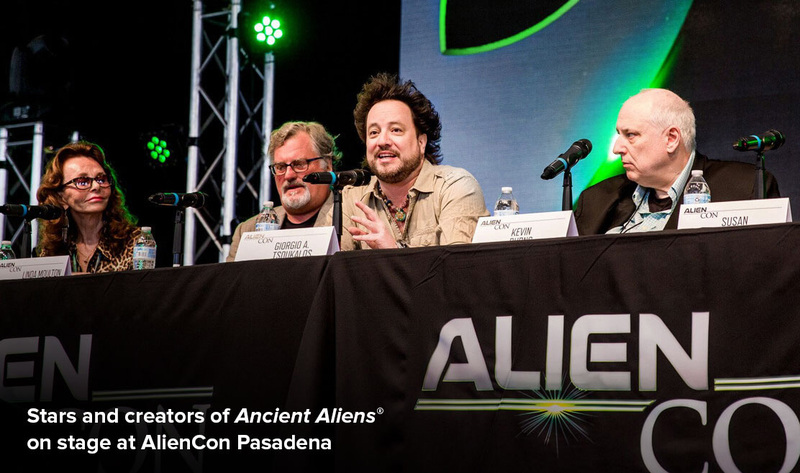 Featuring long-time favorites and new guests, new programming sessions, and even more to explore, AlienCon Los Angeles brings together experts, the stars of Ancient Aliens, and science fiction fan favorites. 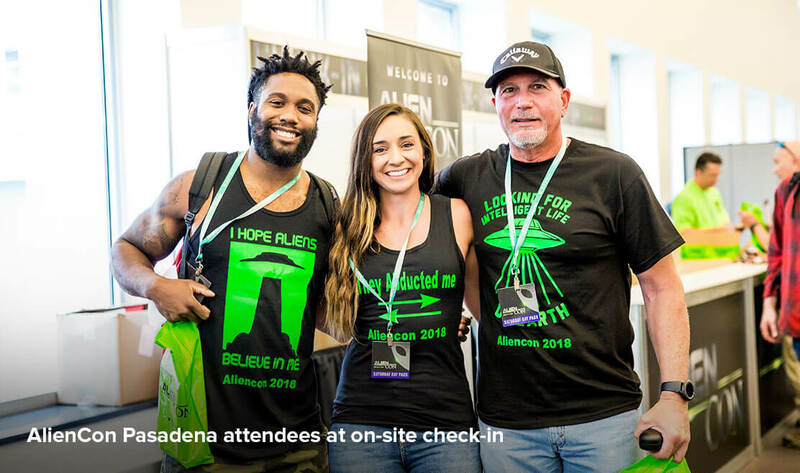 From June 21-23, 2019, AlienCon will feature thought-provoking panel discussions, celebrity appearances, exclusive merchandise, fan competitions, and much more. New Ticket Types for AlienCon Los Angeles! The Galactic Pass is our most exclusive AlienCon experience. With only 100 Galactic Passes available, perks include reserved seating in the first rows of the MainStage and Second Stage, an intimate meet and greet with the stars of Ancient Aliens®, exclusive Galactic Pass merchandise, and more, plus all the perks of the Cosmic Pass. The Galactic Pass is extremely limited, so do not wait to get yours! The Cosmic Pass is our enhanced AlienCon experience and features lots of special perks. 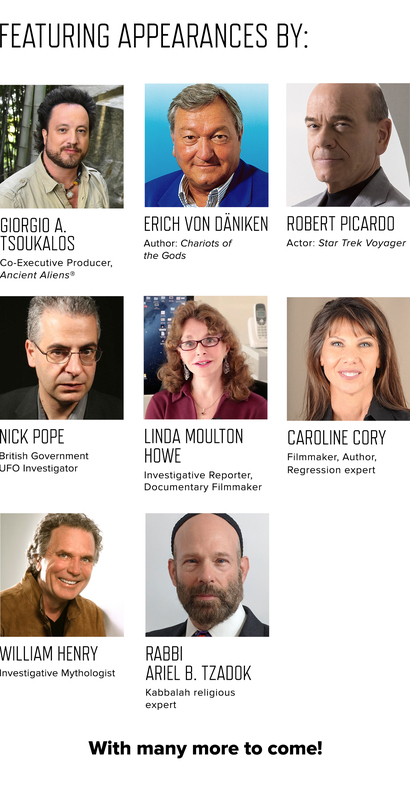 Cosmic Pass holders receive guaranteed general admission seating in the MainStage, a voucher redeemable for autographs or photographs, an AlienCon gift bag, an exclusive session with the stars and creators of Ancient Aliens, and more! 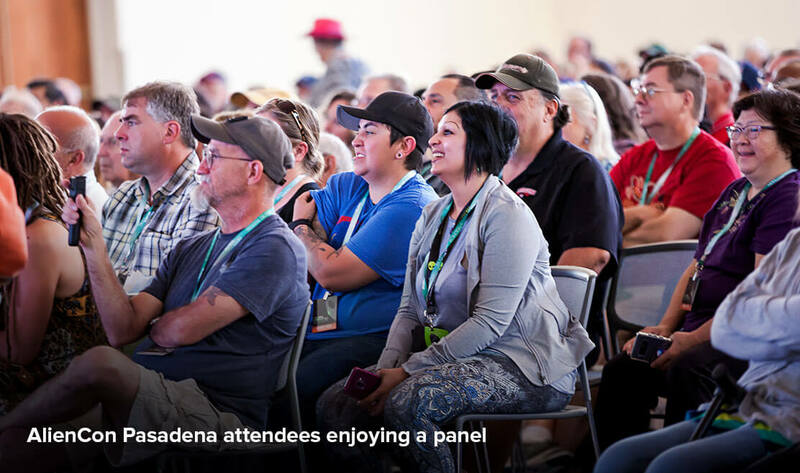 The Explorer Pass is our most popular ticket and grants you access to all three days of panels, programs, and discussions and the AlienCon Marketplace. The Day Pass is good for single-day access to all programming and the AlienCon Marketplace. 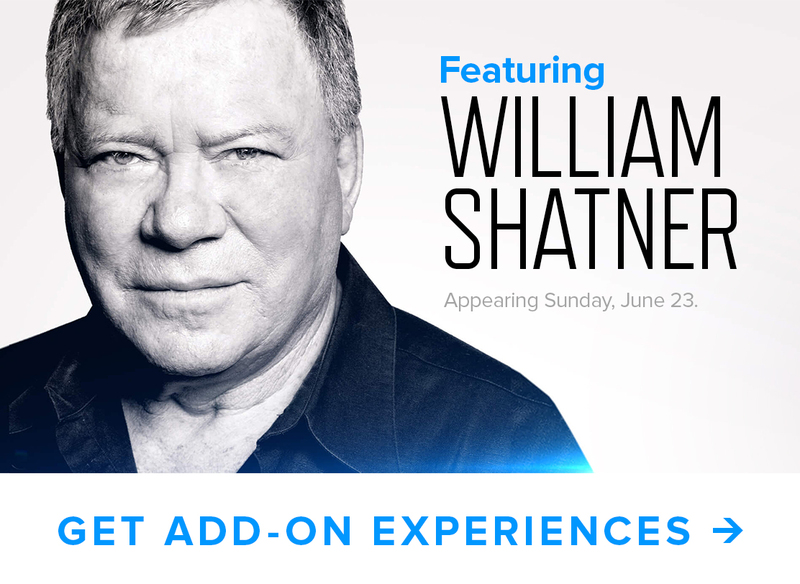 AlienCon Add-On Experiences are your chance to meet your favorite faces from tv and film! 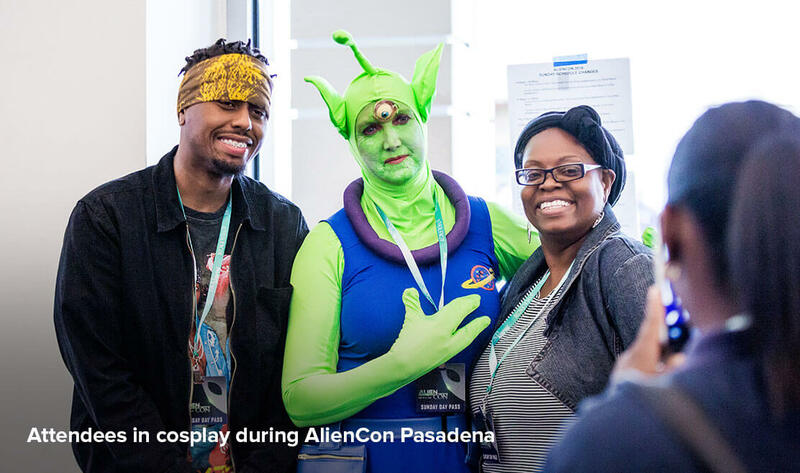 Autograph and photograph experiences are now on sale for AlienCon Los Angeles. You can purchase add-on experiences here. Earlybird pricing ends January 1, 2019 at 12:00am ET.